Specializing in Party & Event Rentals and Equipment & Tool Rentals in Concord & Pittsburg CA and the entire Contra Costa area! From tent & canopy to table rentals, from china to linen rentals, from staging/dance floor to concession rentals, we have it all! Let our experienced & knowledgeable staff help you plan your next event! 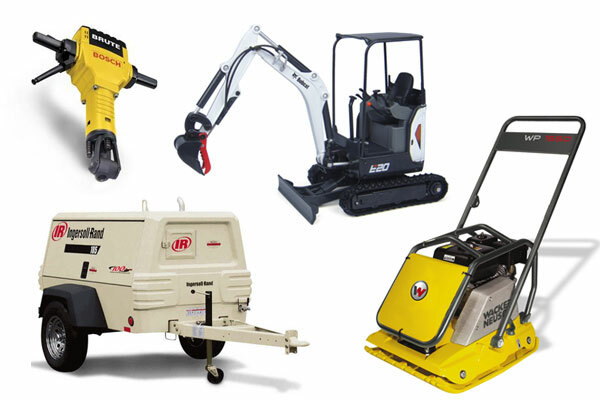 We carry quality lawn and garden equipment rentals, bobcat rentals, air compressors, chainsaws, plumbing equipment rentals and a lot more - all under one roof! 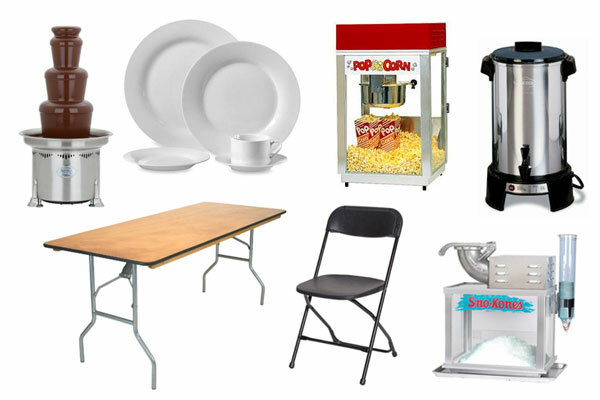 We continuously add new items to our party and equipment rentals so please check back often!